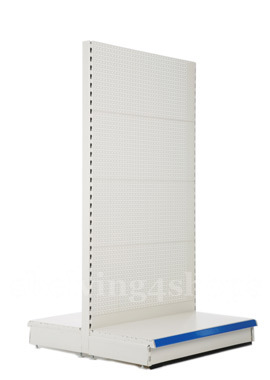 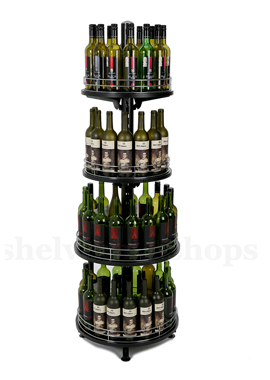 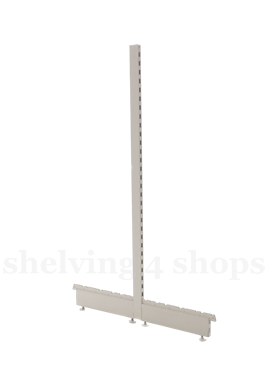 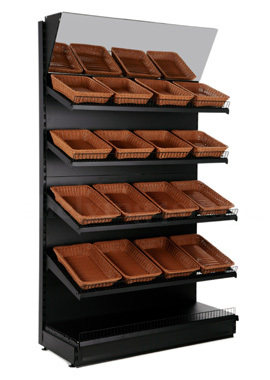 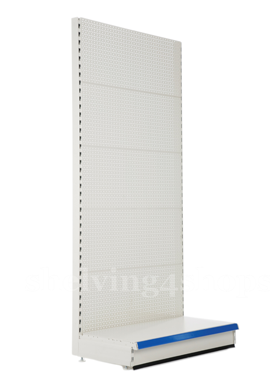 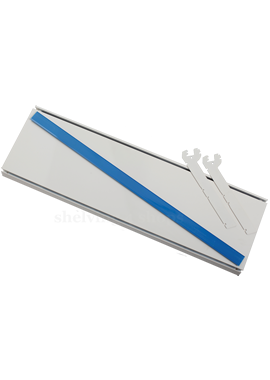 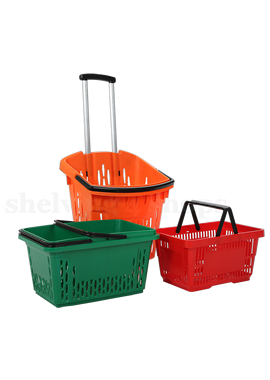 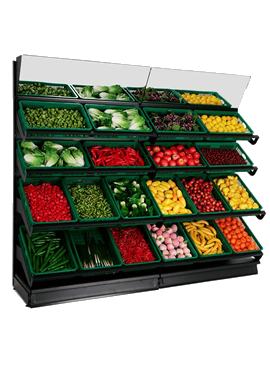 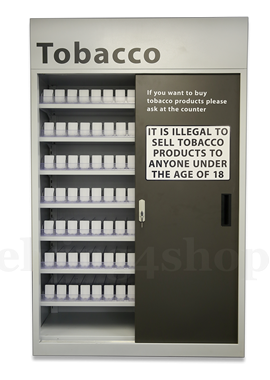 Shelving4Shops provides a versatile range of shop shelving and shop fitting equipment for retail industry, from the smallest corner shop to the largest supermarket stores. 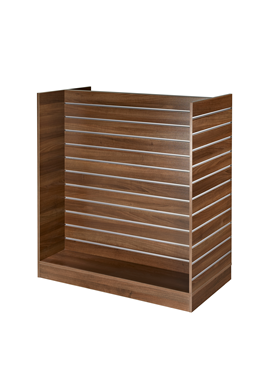 Our shop shelving choices can accommodate a variety of requirements, and our experienced team will help you every step of the way, from shop planning to fitting. 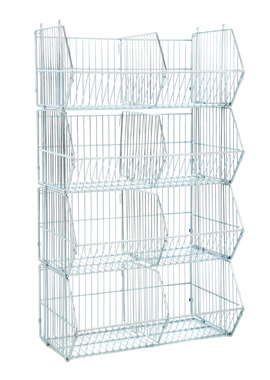 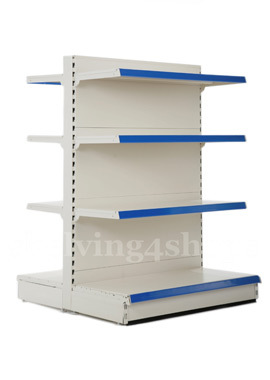 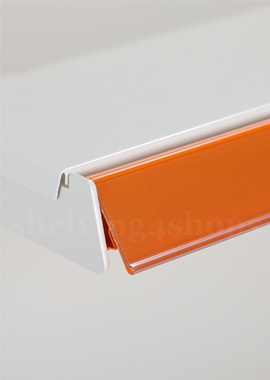 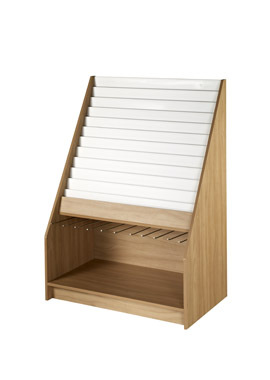 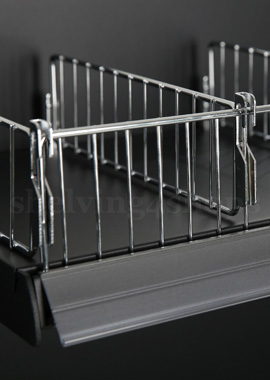 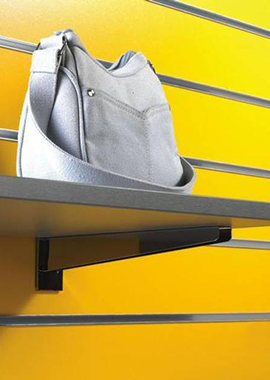 Each type of shelving unit comes in a variety of widths and heights, and can often be adapted according to your needs. 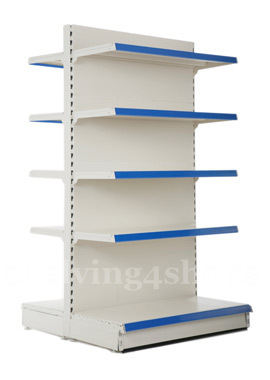 If you're unsure of which type of shelving will best suit your requirements, please contact us by phone or email, or visit our showroom for professional advice. 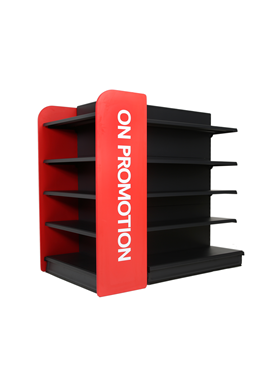 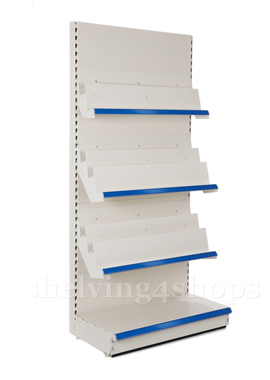 We have over 15 years of experience in the retail shelving sector and will be able to advise you on the most cost-effective and efficient way to organise your shop shelving. 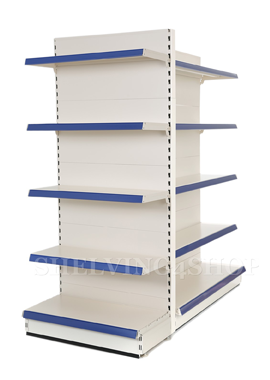 Our aim is to source affordable and durable shelving units as an alternative to used shelving, which can sometimes be difficult to find in the quantity or configuration you need. 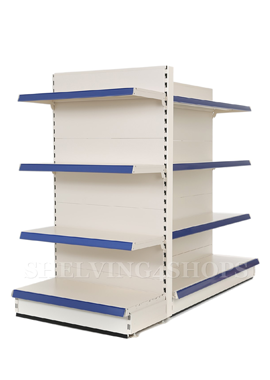 Our Shelving4Shops team can help you find a shelving system to match or extend your existing equipment, deliver it to your door and assist with setting it up. 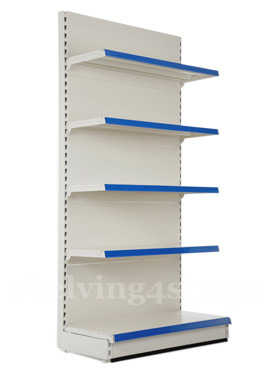 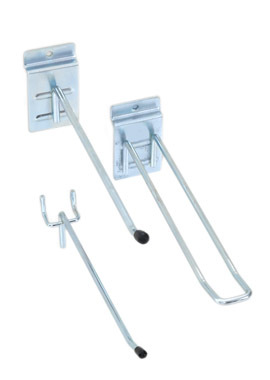 Call us on 01455 221512 for an instant quote, or visit our shop shelving showroom in Leicestershire to browse our range. 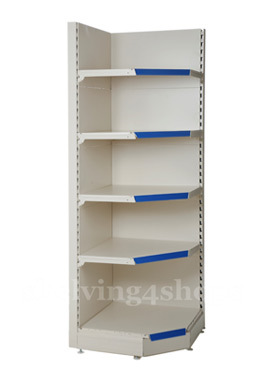 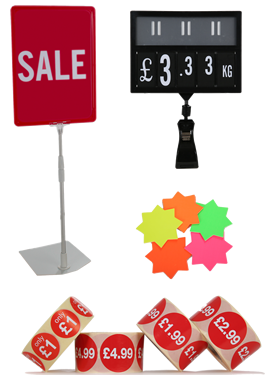 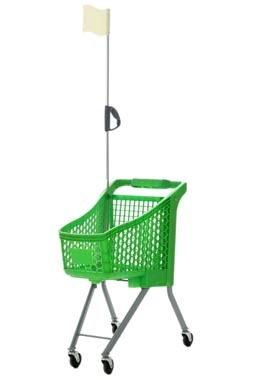 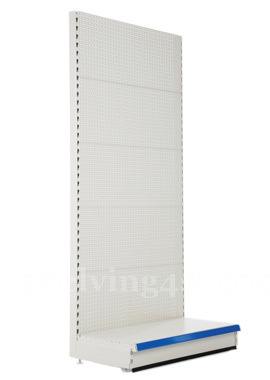 We also stock used shop shelving and storage equipment - please get in touch to find out what we currently have in stock.